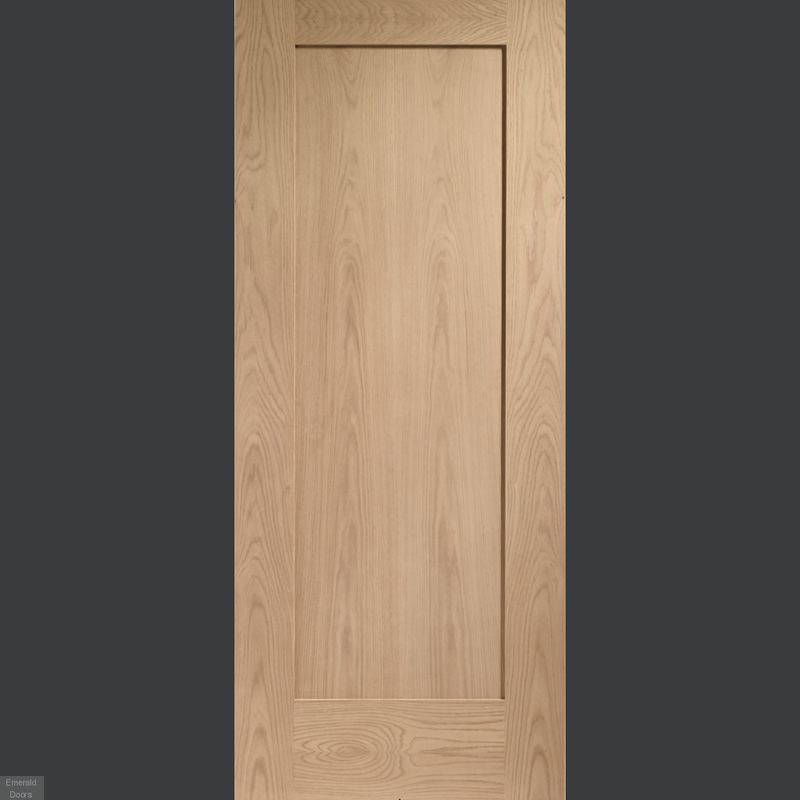 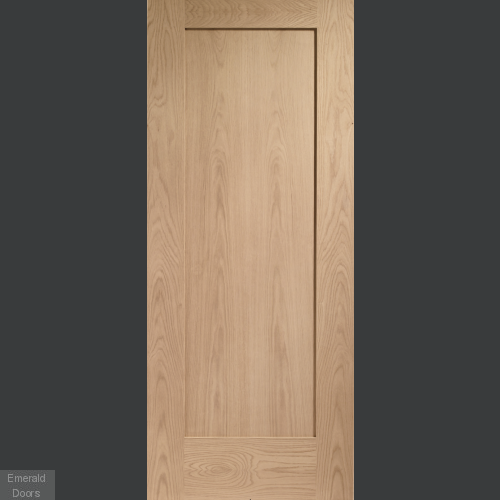 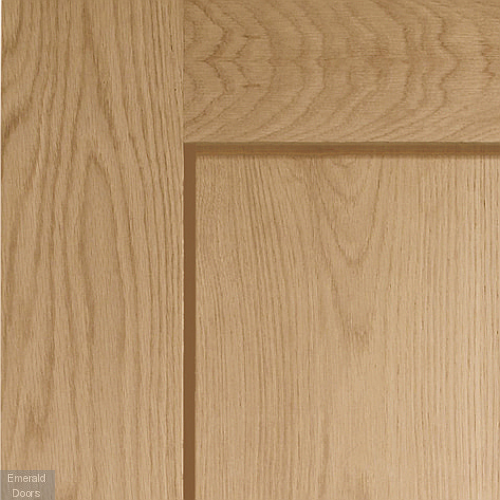 A fully finished Oak engineered door with a solid construction for strength and stability then faced with a real Oak veneer and finally factory finished with a clear satin lacquer. 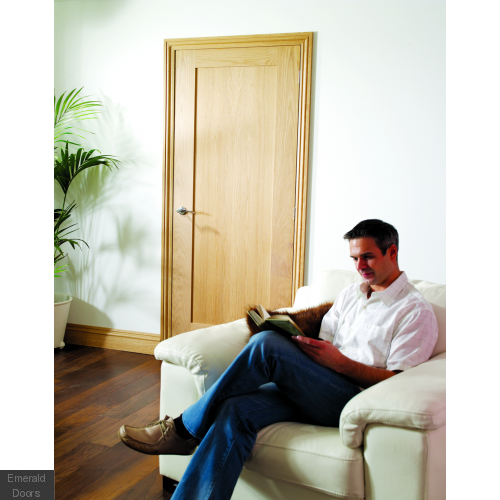 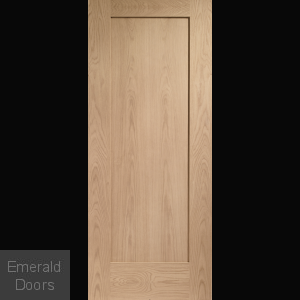 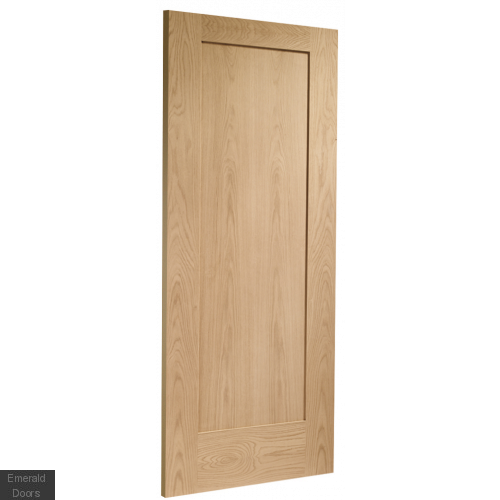 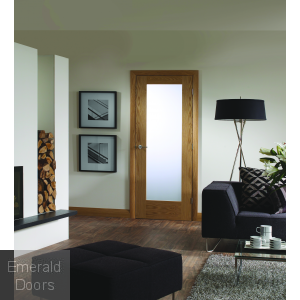 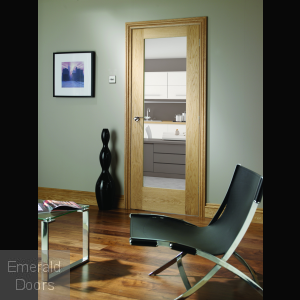 The simplicity of the panelled design allows the door to compliment all interiors with many sizes available to choose from. 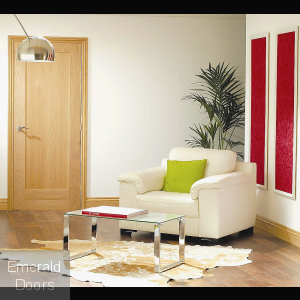 The Pattern 10 range is available in many variations allowing you to carry on the theme throughout your property, this includes Fire Doors, Glazed Doors and Room Dividers.